A belt is an important fashion accessory to help keep your pants or trousers in place. Women belts come in many different variation, as opposed to men’s belts. You can find the standard buckled belts, which also can come as waist belts for when you’re wearing high-waist jeans or pants. You can also find wide belts that are suitable for dresses, to give a better shape to your body buy hugging your waist. 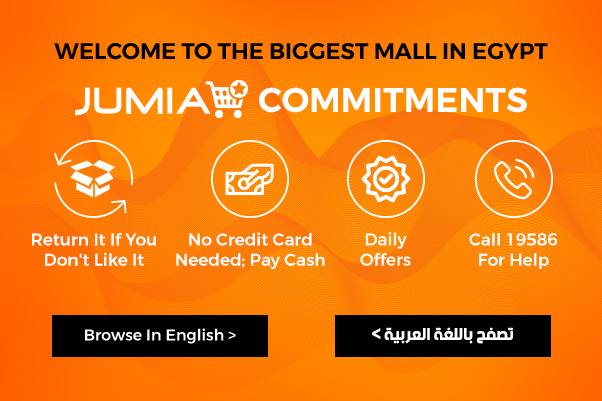 Shop online at Jumia Egypt for the best branded belts in the market for women. Whether it’s a Hermes belt or an Aldo one, for example, shop for a leather belt or jeans belt at low and affordable prices. Our collection has many different colors of belts to choose from, such as red belt, rose gold waist belt or gold belts for ladies. You can buy women’s wide waist belts from various different sizes and shapes to best suit your body. Shop for a waist belt with a gold leather belt buckle or thin fabric belt with silver buckles. We offer amazing deals and discounts on all women belts, so whatever products you choose, you will get the best offer in the market. Get womens wide black belt or gold belt today from the best brands in the market, such as AE, Fashion or Shein, for example and enjoy fast delivery to your doorstep.